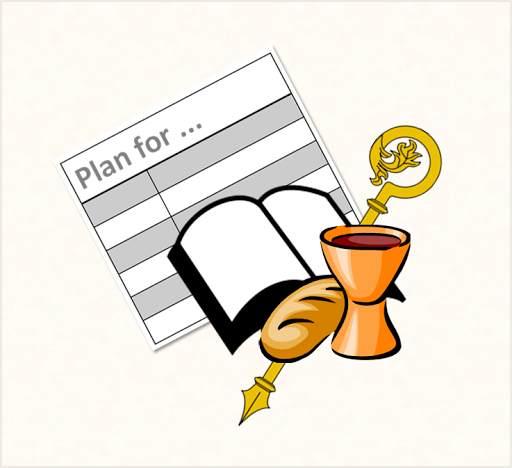 This form is for anyone who is organizing a "regular" Roman Catholic Mass for a parish, school or organisation. It is in English, and based on the official (ICEL) English translation of Novus Ordo (the Mass format introduced after Vatican II). It is not suitable for special events like weddings and funerals, which have additional features - but could be adapted for them if you want to do so. 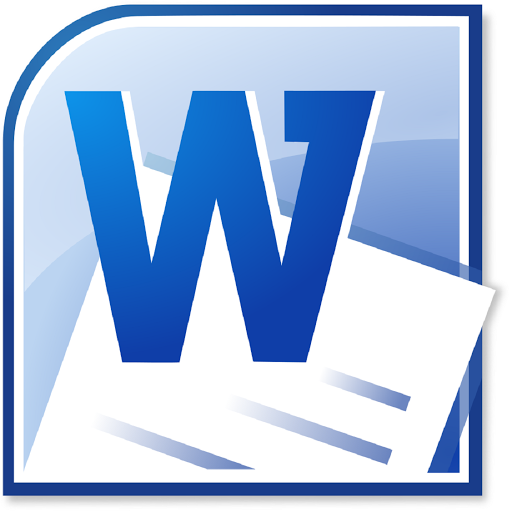 Download the form by clicking on the format you prefer (MS Word or PDF), and saving the file that opens onto your computer. Download a copy (right-click on it, and choose "Save Link as"), or open it directly (click it, and save or print the file that opens. The "music note" column shows how important it is to sing each item on the Mass. This is a subjective judgement, made from various church documents: you need to decide which elements are to be sung in this particular Mass. Choose hymns and Mass-parts, and write them into the "item" column. If some items don't apply in your parish or school: either leave them blank, or delete them. All templates on LiturgyTools.net are is covered by a Creative Commons licence: you can change them, and make as many copies as you want for non-commercial purposes: so long as you don't remove the copyright notice. Thank you so much for designing these templates. I'm a pianist/organist for liturgy and this really helps my organization during masses. God bless. Glad you find them helpful, Mike. I did these firstly for my own use - and then realised that other people might like them too.